My cousin, Holly Furgason, had a picture of this San Francisco Mural last week. It caught my eye. 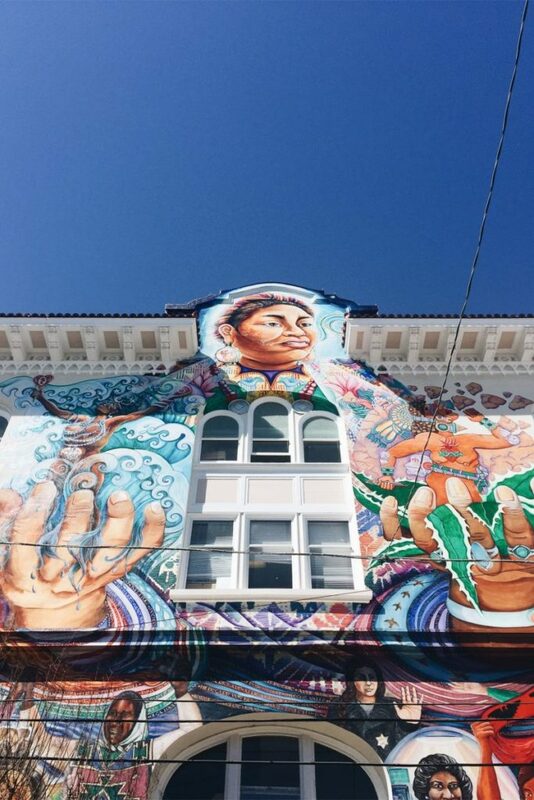 The MaestraPeace Mural was created by several female artists in The Bay area. The focus is to bring attention to the contributions of women throughout history and around the world. Another bucket list item for me!